You can consult on technical issues with our experts by the phone numbers listed on the contact page. 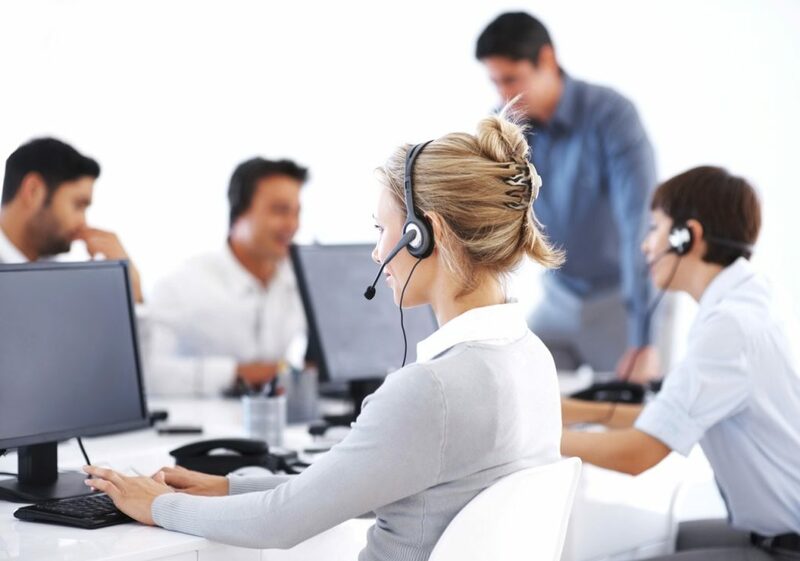 Our customer service is always ready to help you in the selection process of the medical device as well as help you to find solutions for the technical problems. Our qualified staff provide repair and consult services of any level of complexity. In case of need we can also provide technical training of your medical staff. Should you think we may be able to help you contact us with your requirements and we will do our very best to meet your needs!